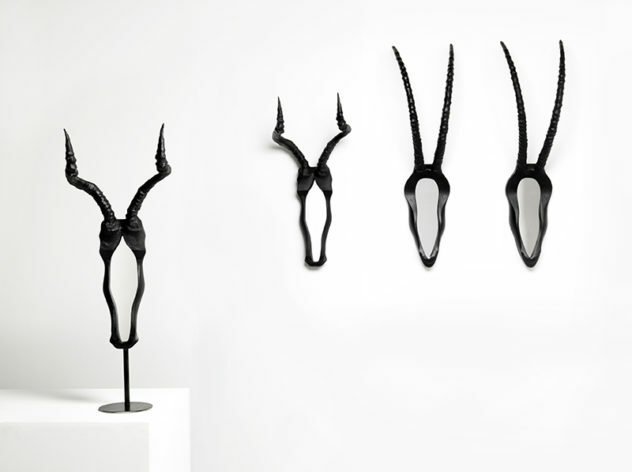 Latest news about designer products for your living space. Home decor, furniture design, lighting design and other innovative products for your home. 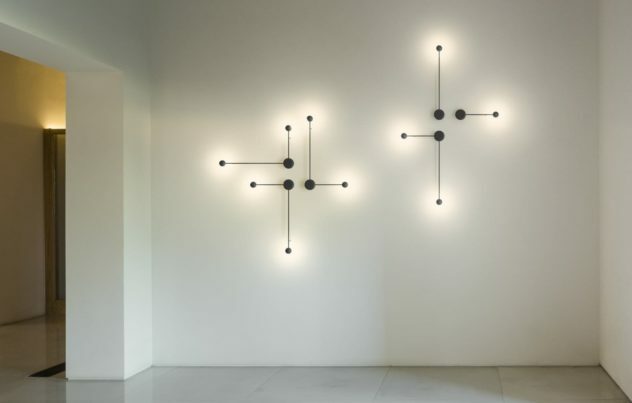 Vibia Pin Wall Light by Ichiro Iwasaki. Vibia Pin is a minimalist wall lamp with a striking linear form. Many pin lamps together can be arranged into stunning illuminated compositions. SKID Wooden Chef Knife: Form Beyond Function. 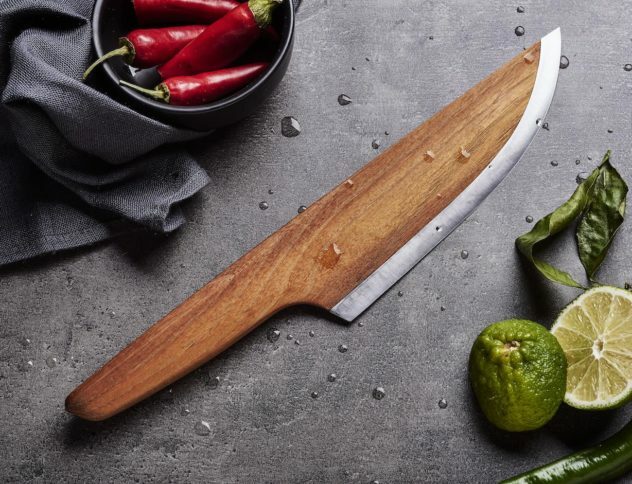 SKID is a stunning wooden chef knife. While its design looks pretty wicked this gorgeous knife cuts like a razor and is also environmentally sustainable. Mogg Fendo Mirror by CTRLZAK. The Fendo Mirror is more than just a decorative object, it is an art installation conveying an important message about the preservation of species. 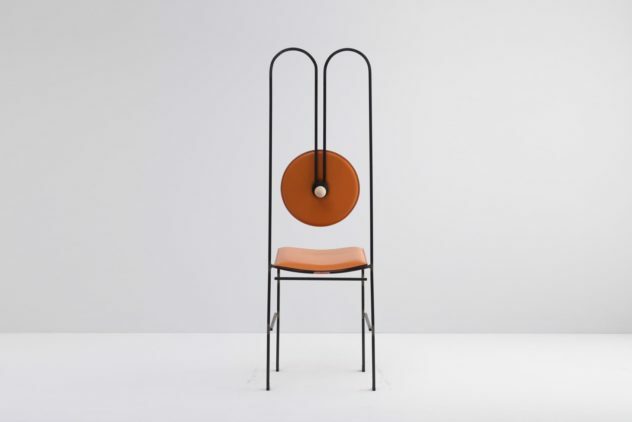 The elegant Despostura dinning chair is an exciting design, as it is minimalist and sleek but also provides lumbar support just like a task chair. Quantum Table by Jason Phillips. American designer Jason Phillips presents the Quantum Table. 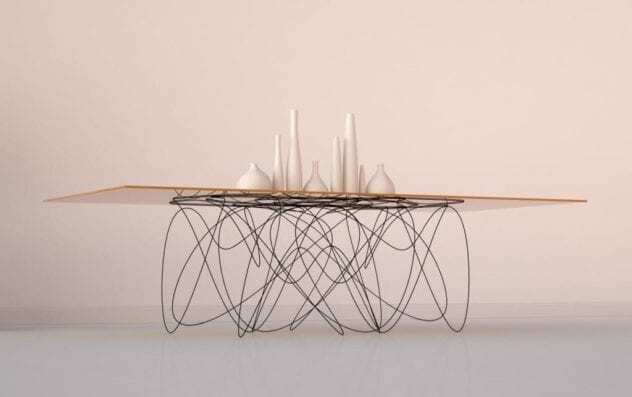 A stunning dining table whose shape was inspired by the movement of subatomic particles. Comme des Garçons Concrete Fragrance. Comme des Garçons Concrete is the new fragrance by the iconic Japanese fashion house and it comes in a bottle made from the building material. Newform Art. 463 Stainless Steel Outdoor Shower. The striking Art. 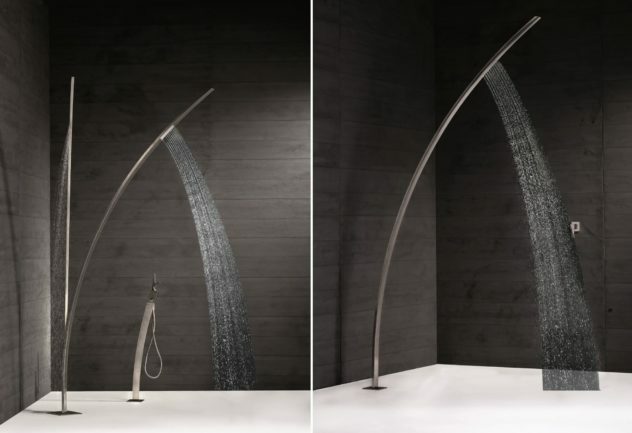 463 outdoor shower by Italian Newform is so minimalist and elegant that one could easily mistake it for a contemporary metal sculpture. 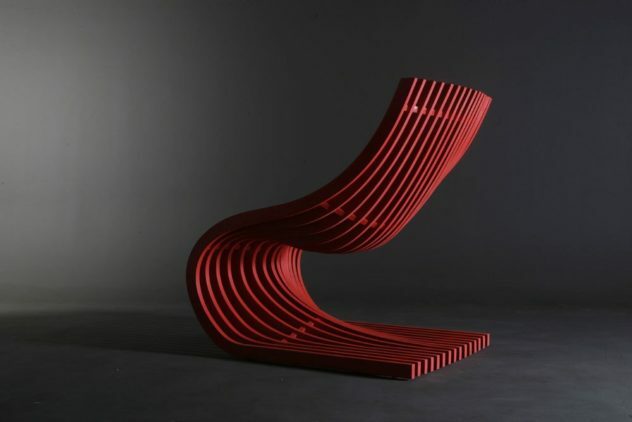 Linear, contemporary and beautifully curved, the Piegatto Double Section Chair is a unique and exciting sculptural piece of furniture.